For dependability and durability, growers depend on our glass structures. Rogers’s structures are manufactured using galvanized steel under structures, all aluminum glazing components and tempered glass throughout. Automatic or manual continuous side and top vents are available on all models for superior ventilation. 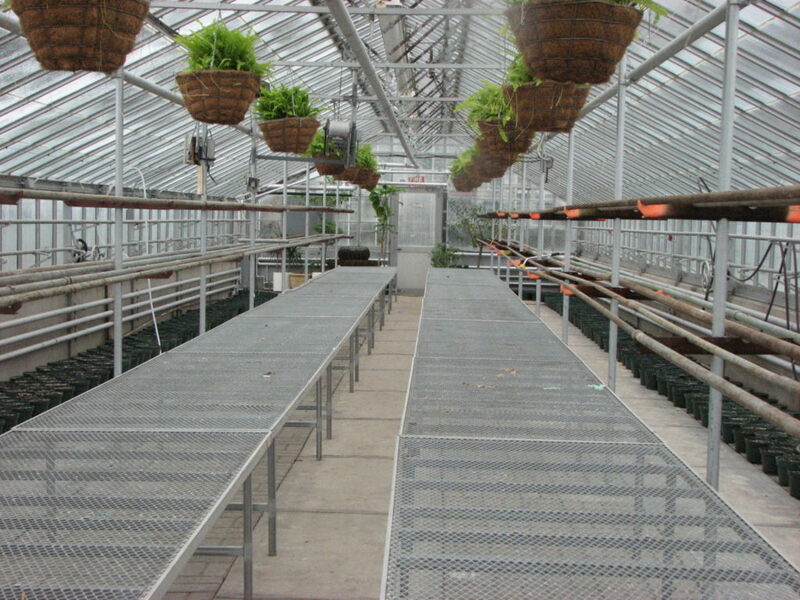 Rogers also supplies heaters, ventilation systems, motors, controllers, fans, irrigation, benching and maintenance for all your greenhouse needs. Our Clear Spans are available in widths of 27′, 32′, 40’; 50’. Custom widths are possible as well. Glass Gutter-Connected Greenhouses are becoming a popular choice among growers. They are available in bay widths ranging from 20’ to 40’ depending on your growing needs. Rogers have developed a reliable reputation in the greenhouse industry, created by our experience, quality designs and craftsmanship. Our Institutional & Commercial greenhouses are used by professors, teachers, farmers and growers all across Canada. As a professional partner working with multiple respected institutions, Rogers’s team is accustomed to meeting such requirements in highly competitive environments, usually through public tenders. 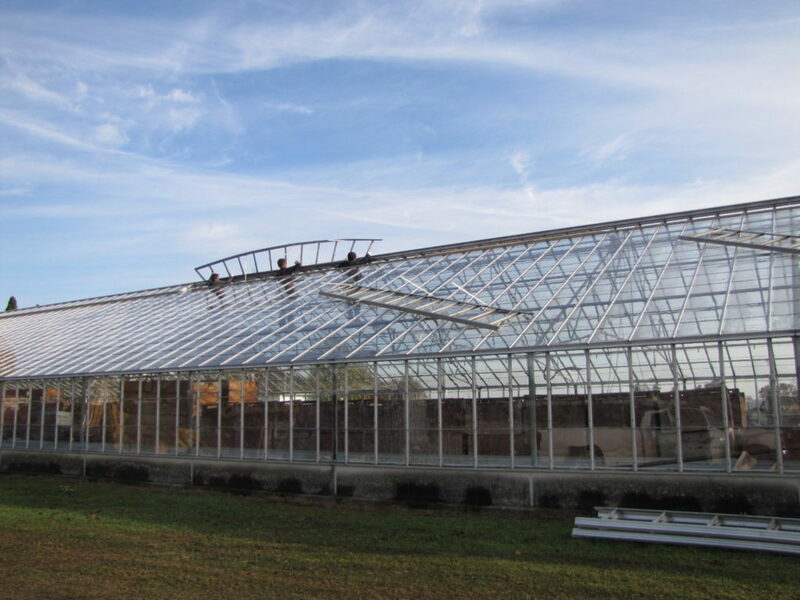 For dependability and durability, growers depend on Rogers’s maintenance free glass structures. Contact us to discuss your greenhouse needs and get a free quote. Let Rogers’s custom design your benches to make use of every last inch of growing space! Contact us to discuss your greenhouse needs and get a free quote.